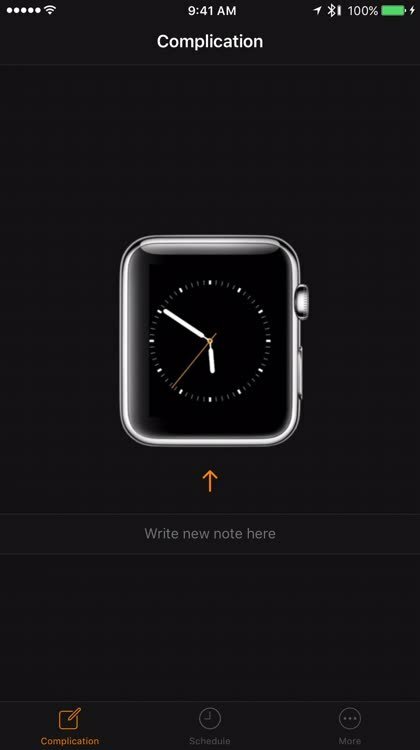 WatchNotes is the Apple Watch app you've been waiting for! Setup. Setting up WatchNotes is simple. Just follow the directions and start saving. 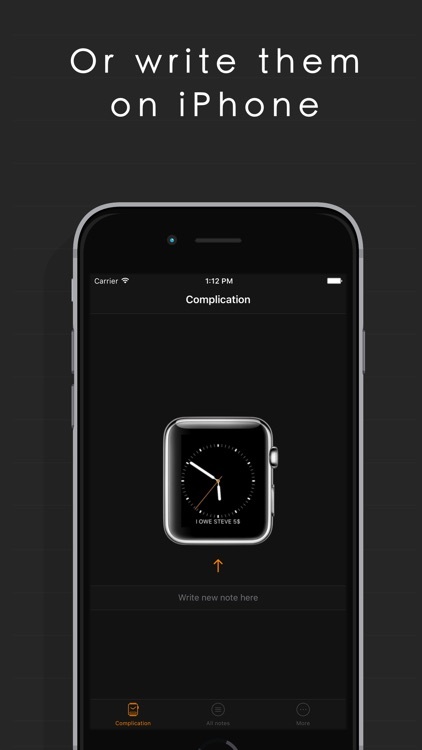 Display notes right on your watch face using complications! Listed in top 10 of paid productivity apps in 8 countries! 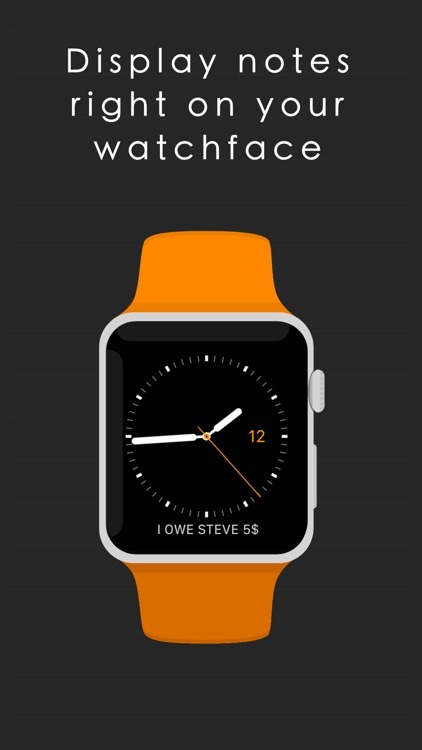 Imagine being able to save notes, telephone numbers, song titles, someones name you always forget, money spent, anything you like - and access all this information simply by raising your wrist. Now thats what we call convenient! No additional input required! 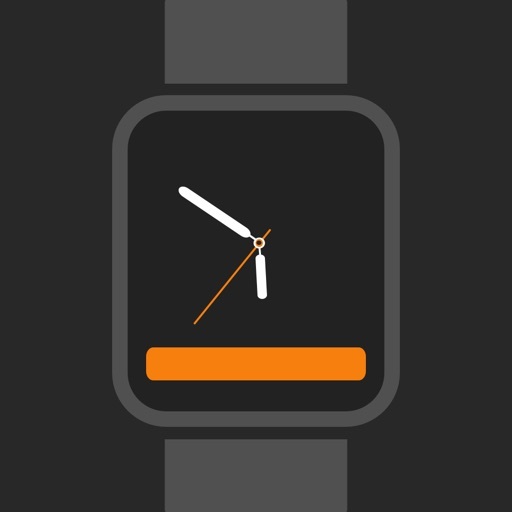 WatchNotes enables you to do just that! - Not a fan of dictation? 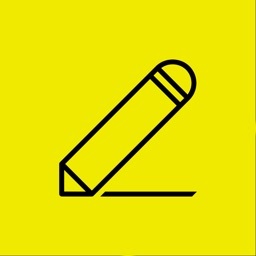 Write your notes using the iPhone app! It synchronizes automatically! 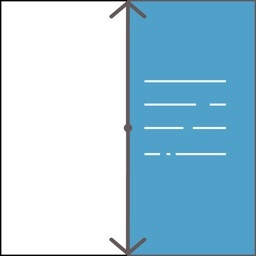 Want to create notes using other languages than english? No problem! 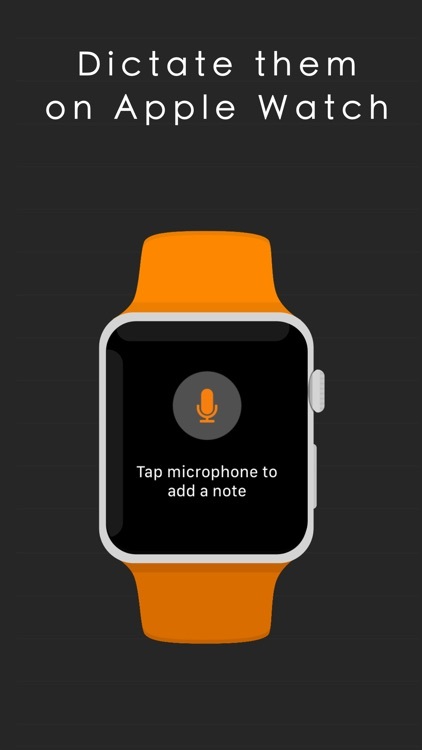 WatchNotes uses the system language for dictation and writing notes. We think privacy is very important. Thats why all your notes are stored locally and are being hidden while your devices are locked. No more In-App purchase traps! 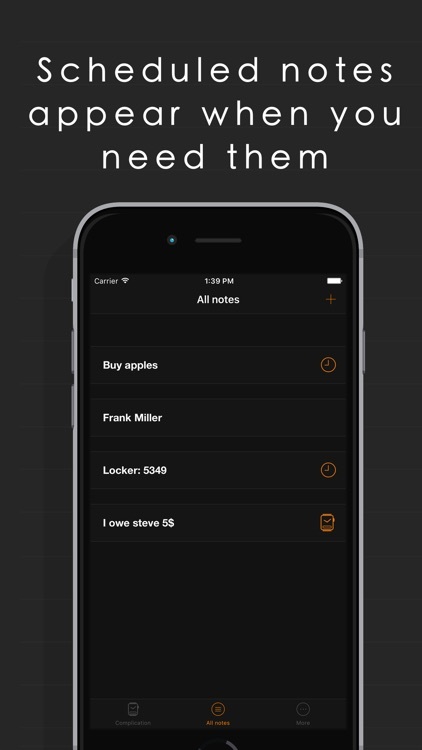 Buy WatchNotes one time and get frequent updates, new features and no ads for free! Your feedback means allot to us! If you're missing a feature or found a bug, contact us! 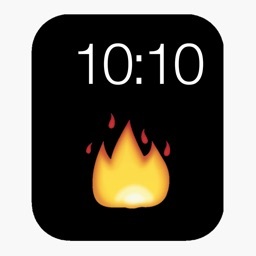 Please keep in mind that WatchNotes is designed for Apple Watch! 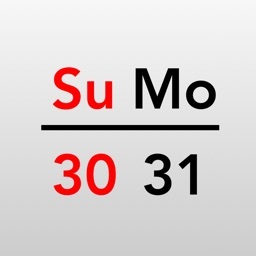 Users with an iPhone 4S or older will not be able to use the functionality of this app. 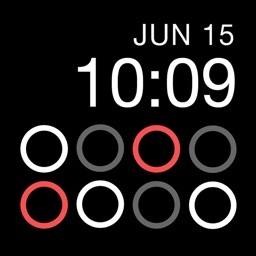 Add a note to your Apple Watch face and schedule more to change at certain times of the day.